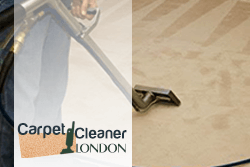 Our local cleaning agency offers professional carpet cleaning services in Earls Court, SW5 London. Are you spending too much time trying to clean your own rugs and carpets? Are there any stains and spills that you can’t wash away no matter how hard you try? We know everything about the whole story – your back hurts, the hands are sore and after treating the carpets with some really aggressive detergents different allergies may occur. Lucky for you, you don’t have to do that anymore because we are here for you. We offer the best carpet cleaning services in Earls Court and all you need to do if you want to book us is to call us right away! 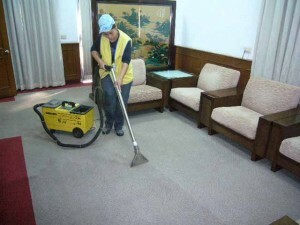 Our commitment to the mission plus the hard work, energy and time we have put into researching the best carpet cleaning methods, have made us the one of the leading carpet cleaning companies in this area. The cleaning products we are using are thorough and the results are always perfect. call and book us, you will see this. If you want to book us and use our services in future, all you have to do is to pick up the phone and let us know that you are in need of our help. You can rely on our professional and qualified technicians to ensure the cleanliness of the carpets in your property. Our staff are experts in carpet cleaning which we offer within SW5 London seven days in the week at affordable prices. The cleaning will be implemented with powerful and advanced machines which ensure extraction of allergens, dust, stains and darkening from all fabrics. The cleaning starts after initial inspection and estimating the outcome which can be expected. Our staff carry out hoovering, spraying, steam cleaning of the carpets, their drying and refreshing. They check the end result and always leave the customer pleased.